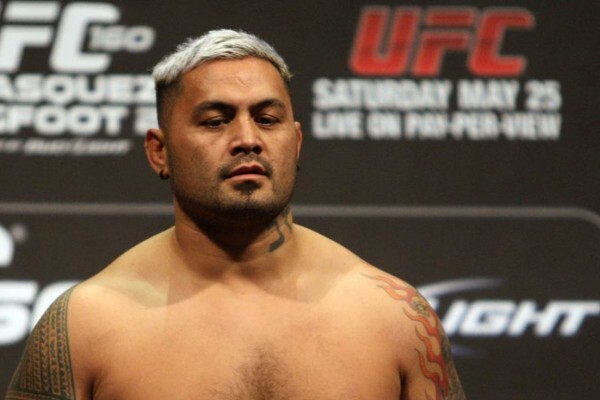 Mark Hunt, a UFC fighter from New Zealand, is making the news for something he might eventually do. Huh? Halal meat is of course no worse than any other meat, so it’s absurd for Hunt to be comfortable consuming any animal products at this point. Every day he spends not being vegan, he’s saying that he actually does support animal cruelty. And how long does he plan on fighting for? There’s no real timeline for his transformation, here. I know that people take time to cut everything animal derived from their lives, but that doesn’t mean we should applaud their “journey” when it’s being used as an excuse to keep supporting the unnecessary use of animals along the way. Let’s imagine this in another context – what if Mark thought racism was wrong, was planning on not being a racist, but was going to tell some racist jokes until then? I bet there wouldn’t be any positive news reports, patting his back, then. This king of contradiction also sees his sport as “actually kind of mild compared with some other sports.” So there’s no pretending the man isn’t delusional. Mr.Hunt, and all those reading, you can go vegan today and remain an athlete. It’s not a sign of weakness to give up animal products – in fact, it takes a certain amount of strength in our society. If you really do hate what’s happening to animals, make the switch to veganism TODAY! wait so were you vegan from day 1? Eva Lampert is the delusional one. Get another job you cant write.